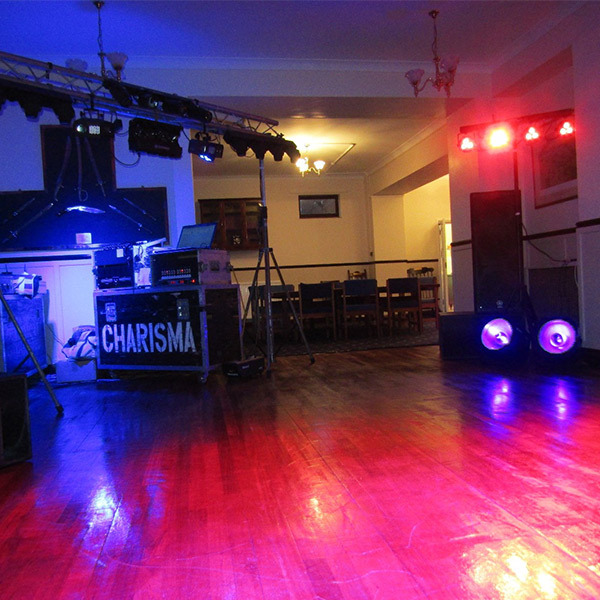 Charisma Sound and Light Show is a great choice for any event, from weddings to birthday parties; playing 70s, 80s plus Soul and Motown and specialising in 70s disco. A professional and fun disco experience! We also offer a 3 channel silent disco too! Charisma Roadshow is a DJ Disco run by John . He has toured as a DJ for many years, working with many top acts, including Stars in Their Eyes winners, and named artists such as The Detroit Emeralds and Spinners, Edwin Starr, Jimmy James and the Vagabonds, Katrina and the Waves, Sweet, Mud, The Searchers, The Drifers, Sweet Sensation, Billy Ocean, Sam Fox, Black Lace & Paper Lace. John is most happy playing 70s, 80s plus Soul and Motown and specialises in 70s disco, making him more suitable for adults’ discos and any disco with a nostalgic theme. However his music library is bang up to date and he can play anything from his 6000 song catalogue. The disco can be compered, with other acts introduced if required. Charisma Roadshow were amazing – I highly recommend them, the lights added a fab atmosphere to the evening. The music was top notch, people were very professional and the quality of sound from the music and microphones was superb. 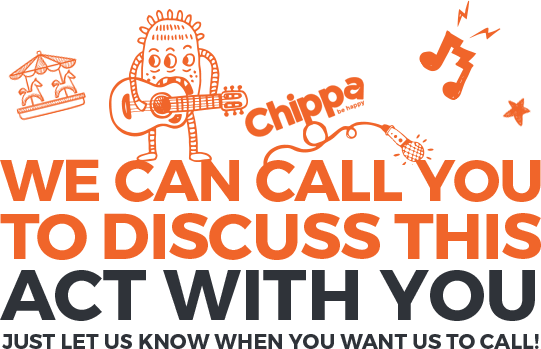 Don’t hesitate, book them now. They also travelled quite a way for us too. Super night all round. Thank you.